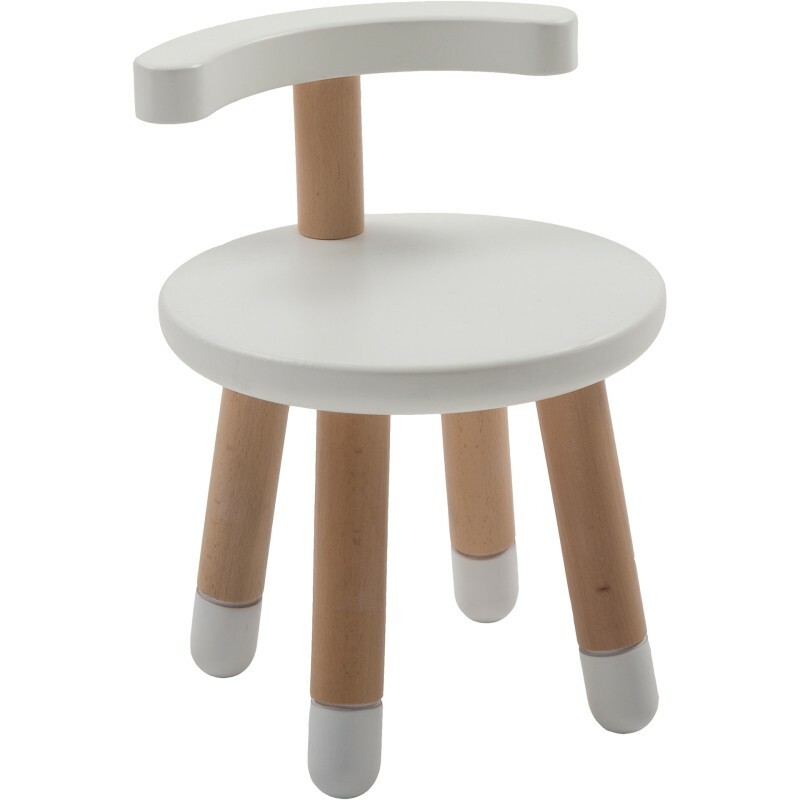 MUtable chairs are made of wood and have four adjustable legs for four different levels, ranging from a seat height of 23.5cm to 36cm. 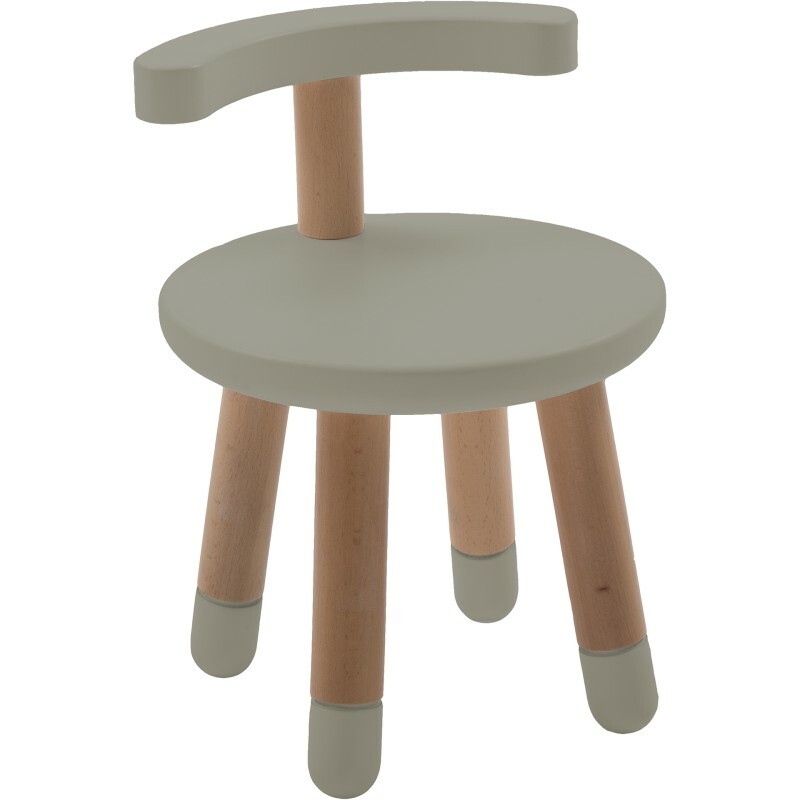 A backrest is included with each chair, but it can be removed to make the MUtable chair comfortable for grown up players as well. 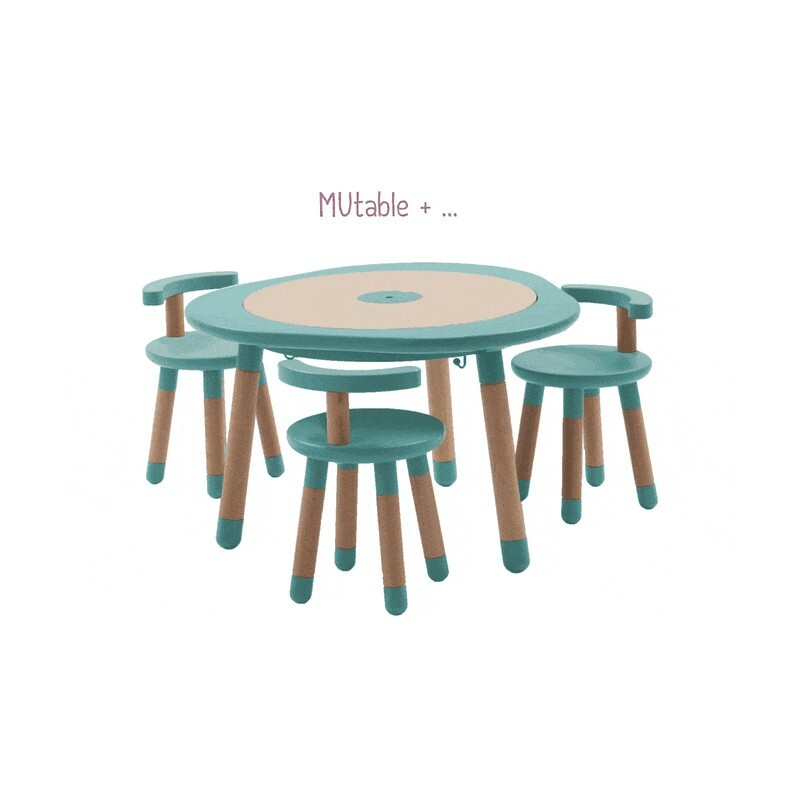 Because the chairs and the table come in the same five colors, it’s easy to mix and match the colors of your MUtable and chairs – they will always look perfect together!